banjira .75 Inch Sitar Tuning Egg Cattle Bone 2 Pack. 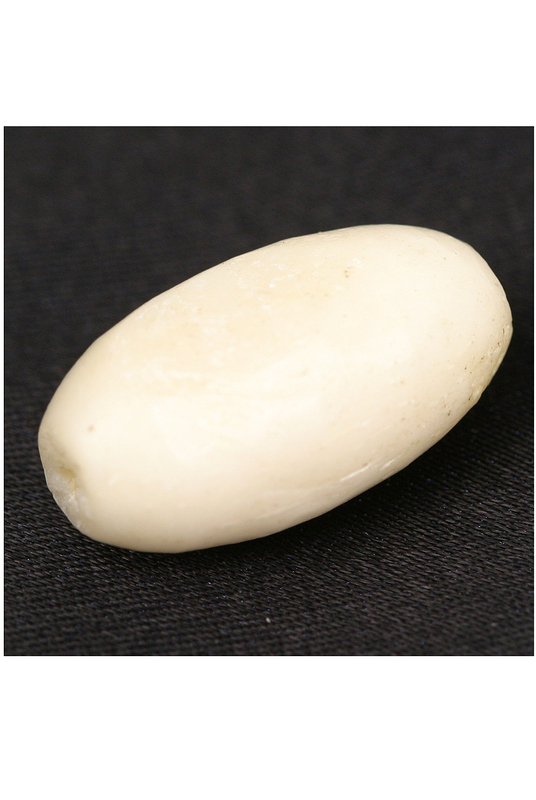 Egg Bead, Bone, 2 Pack SP-BB Used for tuning the sitar. Size will vary approximately 3/4 of an inch long. Natural bone, expect irregularities.